Professionals like you have a big impact on our world and deserve best-in-class training! 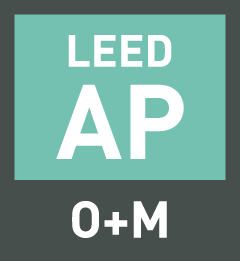 We understand how busy you are and have designed this Credential Maintenance Subscription to save you time and take the work out of maintaining your valuable LEED, WELL, and AIA credentials. 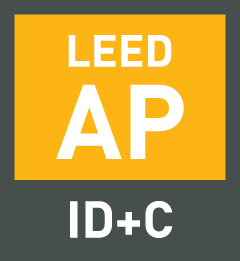 Instant access to our complete CE library for an entire year (over 150 hours of pre-approved LEED/WELL/AIA CE and growing rapidly)! Access through GBES’ new education platform for increased enjoyment and learning! Watch on demand anytime with new playback, resume, and interactive features! Access to the latest and greatest continuing education courses in the industry! EACH month, we provide you with brand new CE courses in the format of pre-approved live webinars of experts showcasing emerging sustainability topics. 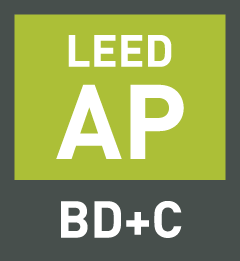 These courses will be about exciting, new, and trending sustainability topics that will be relevant and beneficial to your job as an architect, contractor, consultant, MEP, property manager, and/or other real estate/design professional. 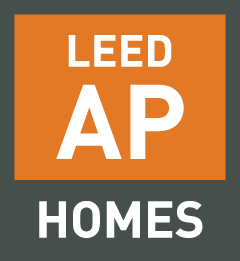 LEED Green Associate, LEED AP BD+C, LEED AP O+M, LEED AP ID+C, LEED AP ND, LEED AP Homes, WELL AP, and AIA Membership. During the checkout process you will create a GBES account with us (or login to your existing GBES account). Once your transaction is processed you receive instant access (for 12 months) to our brand new Education Platform. It includes full access to all of our pre-approved on demand continuing education courses for all of the credentials listed above. You will receive notifications and nudges inside this learning platform to watch your CE courses, and you will also receive regular emails which will provide valuable information about upcoming webinars, newsletters, and other great sustainability content. Receive an invitation to our Private Green Building Matters Facebook Group (over 1,600 members). 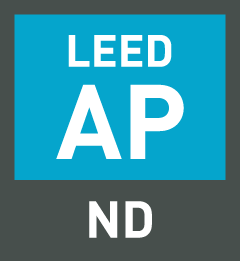 Please join that group to have great conversations and share your sustainability and green building stories, ideas, and wins. The price listed on this page is for a 12-month subscription in which you receive all of these features and benefits. We will be in contact with you throughout this time, and we check in with you to make sure you are still receiving value before your subscription automatically renews using your card of purchase exactly 12 full months from the date you initially purchase your subscription. 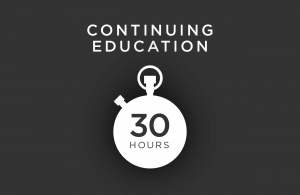 You can cancel at any time for any reason, but you are not eligible for a full refund if you have consumed more than 15 hours’ worth of continuing education. Get Instant Access to Our Complete Library of On Demand CE Courses. We Provide Nudges So You Don't Have To Worry About Your Deadline. Watch and Learn About Trending Sustainability Topics. Earn Awards and Badges as You Earn Your CE. 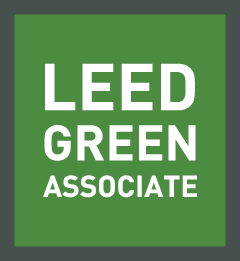 Stay Up-to-Date Via, Monthly Webinars, Quarterly Newsletter, Private Green Building Facebook Group, and More. We Provide Auto-reporting of Completed Courses to GBCI and AIA. 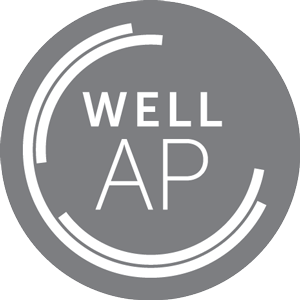 We Continue to Be There as a Valuable Resource and Remind You of Next Steps Down the Road.